ASUS Gaming has officially launched the X570ZD gaming laptop, an AMD Ryzen-powered laptop that also features an NVIDIA GeForce GTX 1050. With a cash price tag of only PHP 37,995, it’s the most affordable laptop with a GTX 1050. 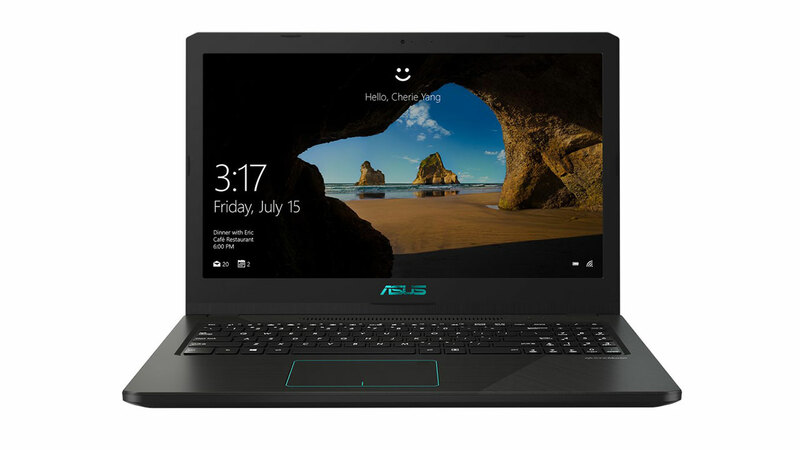 To be more specific, the ASUS Gaming X570ZD features a 15.6-inch full HD display, an AMD Ryzen 5-2500U quad-core processor, a 4GB GDDR5 NVIDIA GeForce GTX 1050, 4GB of DDR4 RAM, a 1TB HDD, and a 48W Lithium-polymer battery. 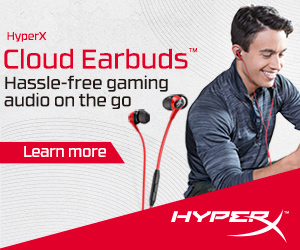 It is also equipped with 802.11ac gigabit-class Wi-Fi, Bluetooth 4.0, two Type-A USB 2.0 ports, one Type-A USB 3.0 port, one Type-C USB 3.1 Gen 1 port, an audio combo jack, an HDMI port, an RJ45 port, and a DC jack. 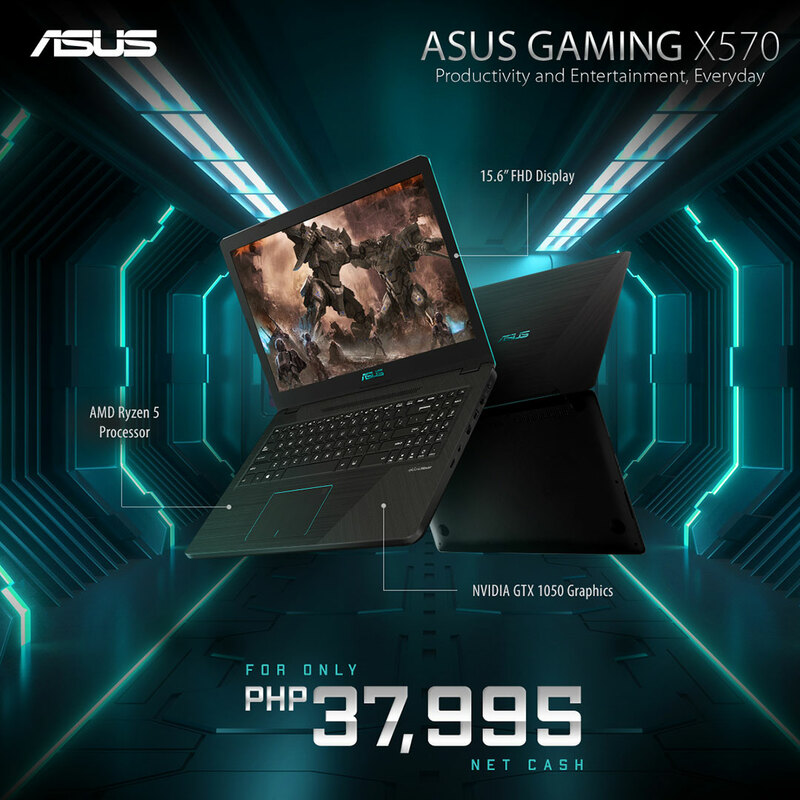 The ASUS Gaming X570ZD will be priced at PHP 37,995 and will be available starting on January 19, 2019, at ASUS concept stores and at select retailers including Asianic, Silicon Valley, PC Express, and Gigahertz stores nationwide. 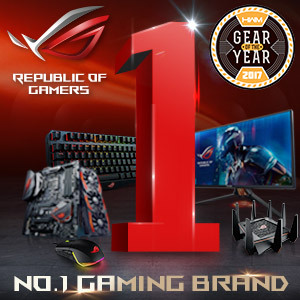 It will also be available via the ASUS official store on Shopee. Additionally, users will be able to purchase an additional year on top of the standard 2-year Global Warranty for only PHP 3,499.